a. Light bulbs need to be changed. b. You are about to cross an active runway. c. There is 2,000 ft remaining on an instrument runway. On Saturday, November 19th, SCFC is hosting an all-day Drone Workshop intended to give attendees the necessary information to obtain the FAA Remote Pilot sUAS Airman Certificate. The paid workshop will run from 9:00am to 4:00pm and will cover FAA Airman Certification Standards (ACS), Part 107 Regulations for sUAS, Airspace Classification and Operational requirements, Weather and Aviation weather sources and information, Operational Factors, and Knowledge Test and Certification procedures. 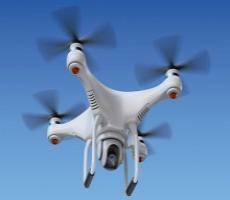 During the workshop lunch break, SCFC will host a free companion Safety Seminar on Understanding Drone Hazards and Drone Liability. The 12:00pm Safety Seminar is open to all pilots, regardless of enrollment in the Drone Workshop (but only paid Drone Workshop participants may attend the morning and afternoon drone workshop modules). The workshop fee is $300 per person if enrolled by 11/15, and $350 after 11/15. Workshop participants will be provided lunch during the noon seminar. Notify SCFC if you have specific food requirements, or choose to bring your own lunch. Fly Like a Girl (FLAG), San Carlos Flight Center's women's pilot group, will hold their next meeting on November 9th. 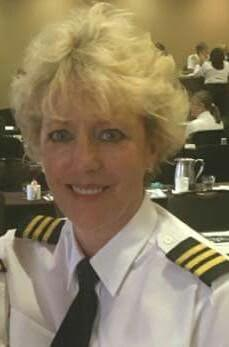 The women of FLAG welcome First Officer Lynn Austin for an informal discussion about the challenges and highlights of her career as Captain for a major airline. With questions from the women in the audience, our FLAG guest will share her thoughts on how lessons from commercial aviation can trickle down to general aviation pilots. The women of FLAG were a big hit at San Carlos Airport Day on October 22nd. FLAG had numerous volunteers help set up and break down the booth, and kids got the opportunity to get "tattooed" and continue on with the scavenger hunt with FLAG being one of the more popular stops. The women of FLAG are looking forward to meeting you! Friendships and mentorships develop over hangar talk and refreshments. 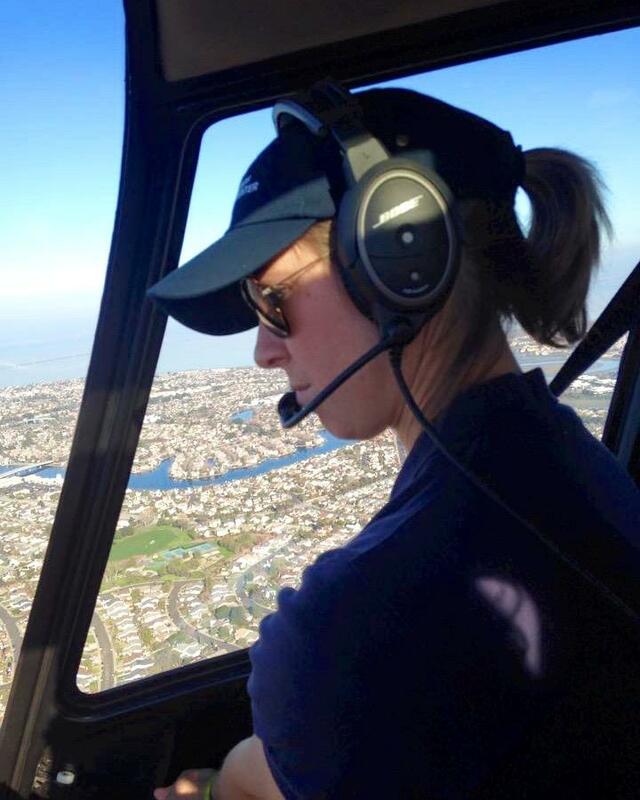 You may find your next flying partner or just come to hear another women's stories. Join us on November 9th if you are proud to Fly Like A Girl. Are you planning an overnight or out-of-state flight and need guidance? Is it time to schedule your Pre-Solo Phase Check? Do you have questions about the aircraft checklist or any other training material? Do you know a new CFI who may be looking to join our team? Great news! You no longer have to remember that our Chief Pilot's name is Dan and uses only his first name in his email address. All Chief Pilot services can now be reach by emailing us at chiefpilot@sancarlosflight.com. This email will be monitored constantly, even when Dan is on a 5-day trip to Colorado, visiting other flight schools to share ideas, or in Florida on vacation. This email will get you direct contact with the people who can help you the most with all your Chief Pilot needs. The goal of our Fleet Management team is that an aircraft on our fleet should get better over time - cleaner, nicer, better equipped, fewer small issues. We are always looking to improve our procedures, so we have made some minor changes to our aircraft discrepancy ("squawk") report. The new form makes it easier for pilots to report their experience of the discrepancy, and includes space to detail when the discrepancy began or was observed, how long the issue occurred, as well as any corrective actions taken by the pilot. The form will allow our Maintenance team to more easily identify the cause of the discrepancy and prioritize maintenance to quickly resolve the discrepancy. The new form will also serve as a Plan of Action allowing for better coordination between the school, the Maintenance team, and aircraft owners. Helps us keep the SCFC fleet the cleanest, nicest, and best maintained aircraft in the SF Bay Area. It's late afternoon and you've been flying a long time, only stopping down at an empty, untowered field for a quick fill of fuel from the self-serve pump. You're tired, so you might not care if it's your best landing. STOP! When you're flying with passengers or at a busy airport, there's a social pressure to do your best - a stabilized approach, a smooth flare, a gentle touchdown. Alone with no one watching, there's a temptation to ease your attentiveness and accept a sloppier landing. Don't do it! Landing is a critical task, and carries with it a lot of risk. Don't accept anything less than your best performance on every landing. Land like someone is watching, even if that someone is only your best self! As the days become shorter, after work flights are likely to occur in low light conditions or darkness. There is no question that flying at night creates additional risk, but managing risks is what we do on every flight. Here are some key things to consider when flying at night. Know the lighting controls on your aircraft especially the panel lighting and avionics. Recognize that depth perception is difficult in low light conditions, so height, speed, and sink rate may be hard to determine. Pilots may have a tendency to round out too high on landing. Check weather conditions and be attentive to changing weather. Clouds are difficult to see at night and can form rapidly as the temperature cools. Use off-center scanning technique to correct for the cone receptors in the eye becoming ineffective in low light. Fly on nights when the moon is full to take advantage of its illumination, and be sure to carry flashlights and extra batteries. And of course, comply with the regulations that apply at night which include higher minimum fuel requirements, additional required equipment, and specific currency for carrying passenger's beyond one hour after sunset. 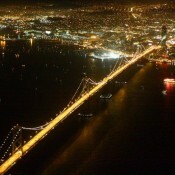 With the proper planning, the risks of night flying can be managed and you can enjoy the views offered only at night. SCFC: What are your goals for aviation? 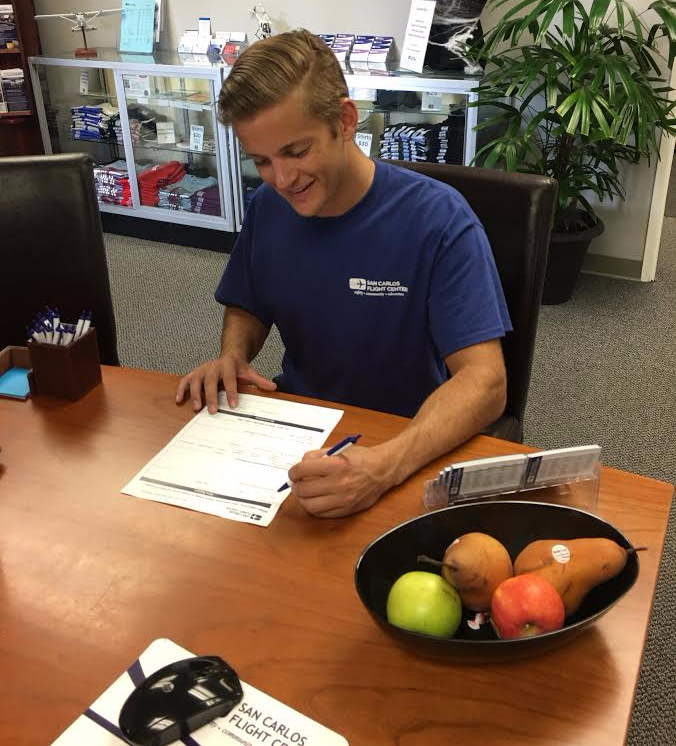 MT: I definitely want to earn my private pilot's license before the end of this year. Starting out the new year with my license would be awesome. I eventually want to earn my instrument, complex, high performance ratings. When I go to college next year, I want to join Air Force ROTC and hopefully become a fighter pilot. I know that I want a career in aviation. SCFC: How did you first get involved in the aviation community? MT:I first got interested in aviation after my first time flying on an commercial airliner. After that it was going to museums and airshows that really got me hooked. I always loved going to events at the Hiller Aviation Museum, including the Aviation Camp over the summer. Joining the Flight Center has allowed me to become even more immersed in the world of aviation. 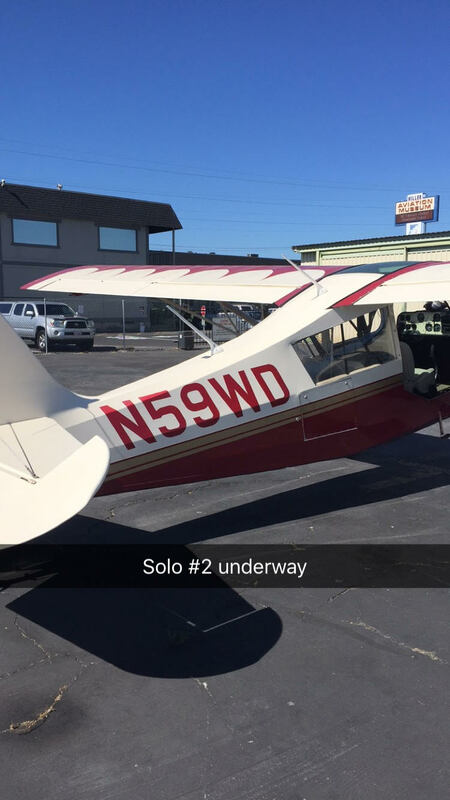 SCFC: What is your favorite part of flying tailwheel? The most challenging? MT: I love all of it! 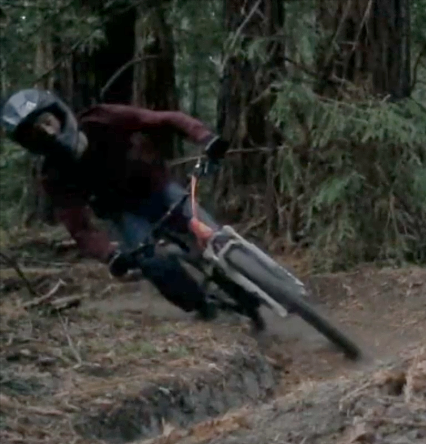 If I had to choose though, the landings are the most enjoyable. The Citabria floats quite a bit, so landings are almost always smooth if you have a stabilized approach. 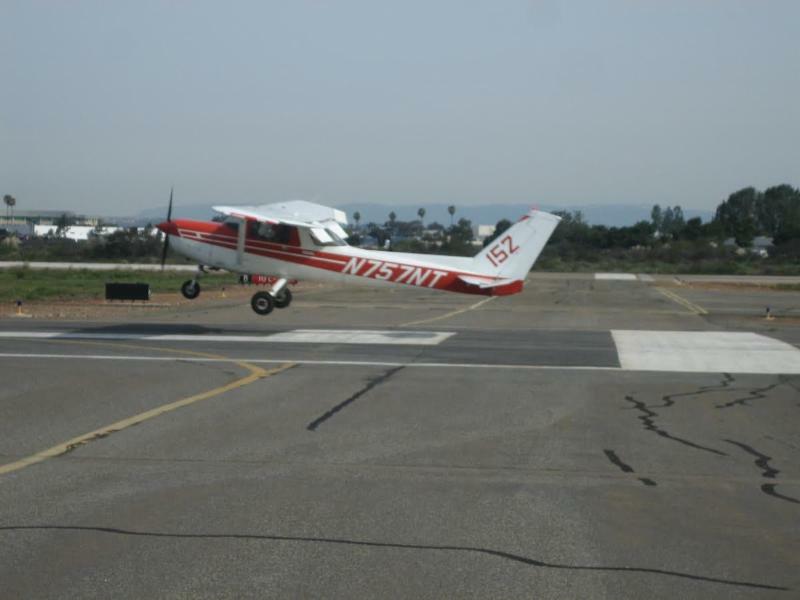 The most challenging part of tailwheel is staying on your feet after landing, and not letting the aircraft ground loop. Even after doing hundreds of landings I still work hard to keep the aircraft pointed straight down the runway. SCFC: Who will be your first passenger? MT: I haven't even thought of a first passenger, since it seems so far away. It may have to be my mom though. 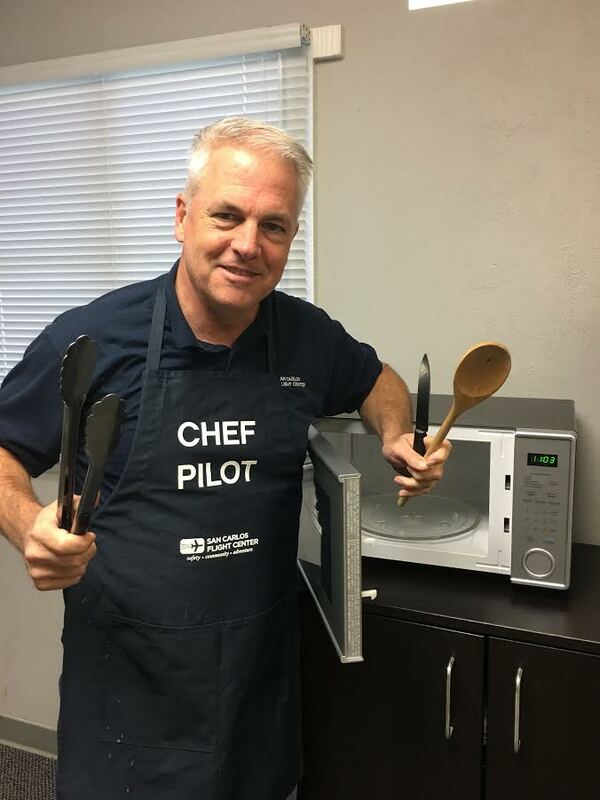 SCFC: What are your hobbies outside of aviation? MT: My hobbies include mountain biking, drumming, skiing, and surfing. I hope to add flying to my list of hobbies sometime soon! 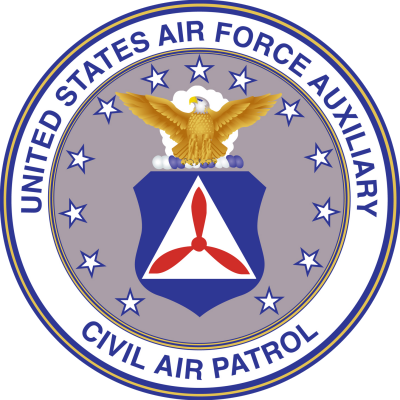 The Student and New Pilot Support Group will be welcoming Civil Air Patrol on Monday, November 7th at 7:00pm. Peter McCutchen is a member of the CAP/ USAF-Aux out of Palo Alto. He will share with the group what happens when the unexpected happens and how to prepare so that you can improve your odds for a successful outcome. Student and New Pilot Support Group is a monthly meeting directed towards student and new pilots - regardless of experience level - to meet and learnfrom each other's experiences. 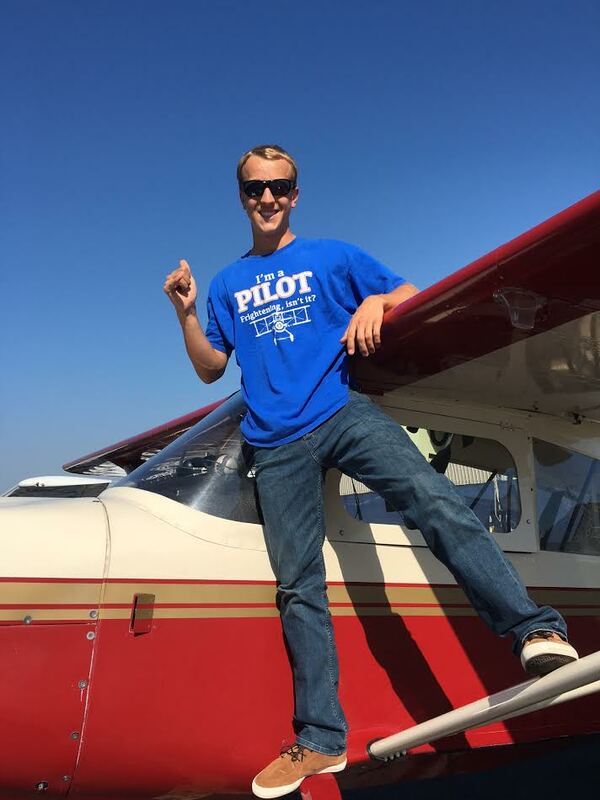 It is a great way for new pilots and student pilots to meet other people going through the same process and share tips on what works. We hope to see you there! Twice a year, the pilots of the Bay Area FlyOutGroup (FOG) share a lunch flight with the high school students in SCFC's Young Aviators Weekend program (YAW). This month, the two groups are partnering to collect food for Second Harvest food bank office in San Carlos and their Thanksgiving efforts. Join us for the FOG lunch to Nut Tree on Sunday, November 20th and help us help those in need. Sign up on the website, offer a ride to a YAW high-school student, and plan to bring one or more canned good to the flyout. What better way to spend a Sunday afternoon than by having lunch with other FOG and YAW members while helping out the community by donating to the Thanksgiving food drive. Load up your baggage compartment with canned food for the flight to Nut Tree, and we'll make sure it gets to Second Harvest. For more information about this trip click here. If you Fly Like a Girl we hope to see you there! SCFC is partnering with San Carlos Airport to host a fly-in toy drive on Saturday, December 3rd. Calling all pilots at San Carlos, or located within flying distance of San Carlos! 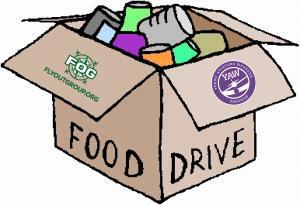 SCFC will host the BBQ for any and all flight crews that bring in new, unwrapped toys for the Airport Toy Drive. This will be a huge event, so SCFC and the SQL Airport Office will need a lot of help from the SCFC Special Ops team! If you are interested in helping set up, host, and collect donations for the December BBQ, become an official member of SCFC's Special Ops team and earn your limited edition Special Ops shirt! This is a wonderful event and a great way to give back to the community. It's been years since SQL hosted a fly-in event. Email kanani@sancarlosflight.com to find out more about how you can help. 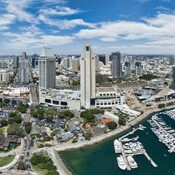 The Bay Area FlyOutGroup (FOG) is flying down to beautiful San Diego for a fun weekend trip! FOG is planning to go on numerous adventures while down in San Diego such as visiting the San Diego Aircraft Carrier Museum (USS Midway), going to see the Natural History Museum, Arboretum, San Diego Zoo, and of course, the beach! What better way to spend a weekend than in some warm weather down by the beach before Thanksgiving! This is perfect getaway for aviators who need to log some long cross-country time and see some beautiful scenery while doing so! Click here for more information. 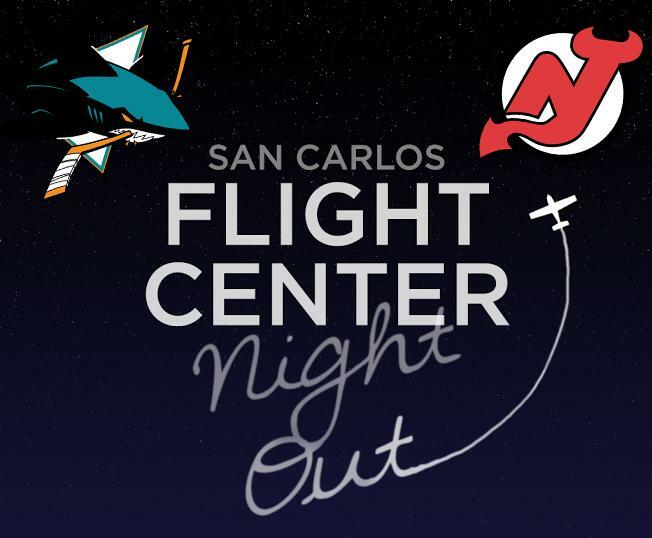 Join San Carlos Flight Center pilots, students, and friends as we watch the San Jose Sharks take on the New Jersey Devils at the SAP Center in San Jose. Hop on CalTrain, partake in some hot dogs and brewskies, and get to know some of the familiar faces around the Flight Center! The puck drops at 7:30. See you on the ice! RSVP to bryan@sancarlosflight.com to let us know you'll be attending. End the year with a romantic pilot getaway for you and that special someone in your life. 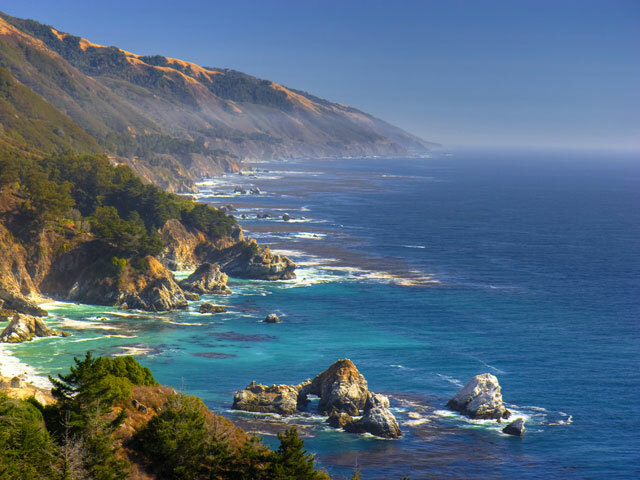 On Saturday December 10th, the FOG will head down the coast to beautiful and romantic Monterey. It's a short flight, and the perfect overnight for the non-pilot in your life who loves fine food and luxury sea-side hotels. On Saturday, join the rest of FOG for a visit to the Monterey Bay Aquarium, famed for their stunning displays and the inspiration for movies like Finding Dory and Star Trek IV. Or enjoy a late brunch and a casual walk through the shops on Cannery Row. Pilots will land at Monterey Regional Aiport (MRY) and then shuttle over to the hotels and restaurants. We'll coordinate ridesharing on Saturday to the aquarium for some scientific family fun. Come see the beautiful aquatic wild life and other exhibits in the aquarium. Look out and gaze upon wild sea otters in the Pacific. Grab a bite at a local restaurant, there are plenty right next to the aquarium. Email bryan@sancarlosflight.com if you are interested in attending this event. Cold weather brings dense air, great for flying. Time for you to start planning your winter flying, and for us to break out our specialty SCFC cold weather scarves and beanies. How do you get one of these awesome cozy giveaways? 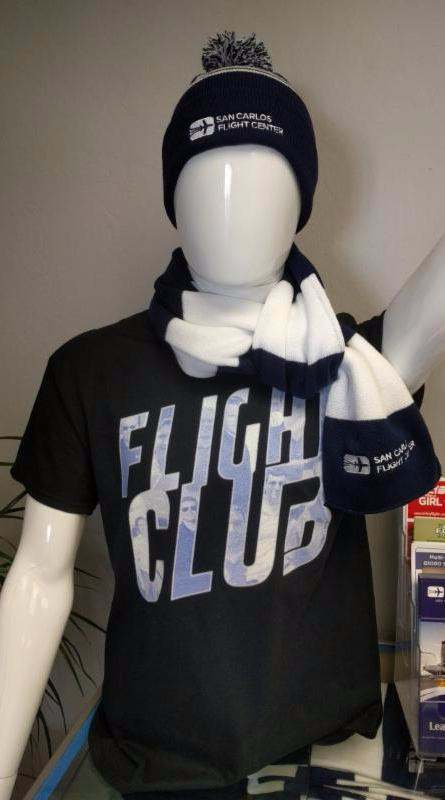 Fly any time the METAR calls the temperature in single digits (less than 10 degrees C) and you are entitled to SCFC's limited edition beanie or scarf! Ask at the front desk for more information.